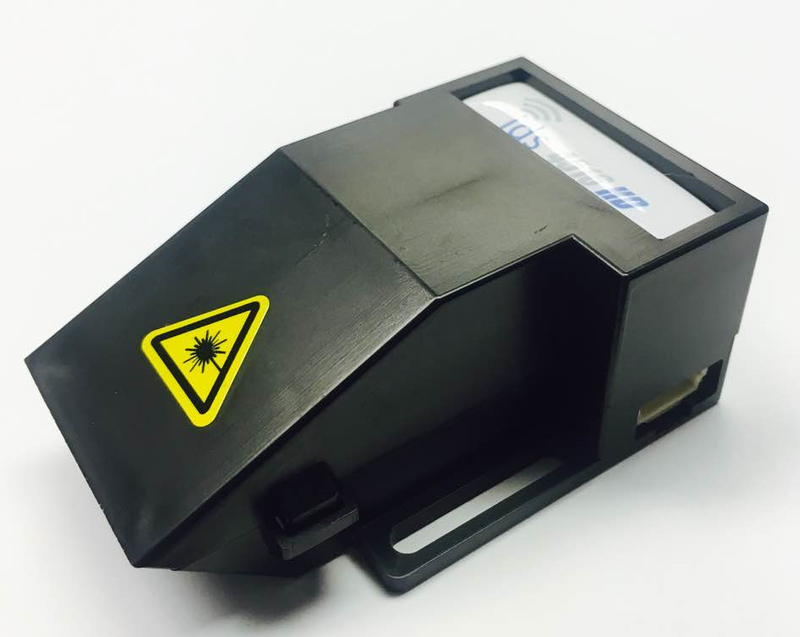 BARCODE SCANNERS — ID Solutions, Inc. Complete Selection of General Barcode Scanners for Every Application! 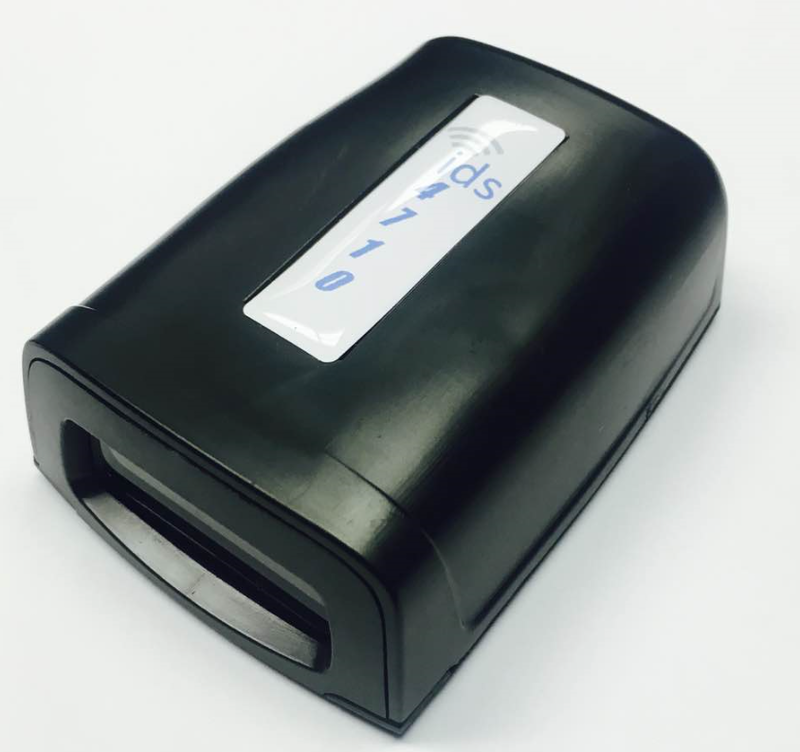 Whether your application requires a simple tethered USB Scanner or an advanced Fixed Imager, ID Solutions can advise on the perfect solution from our complete line of barcode scanner options.